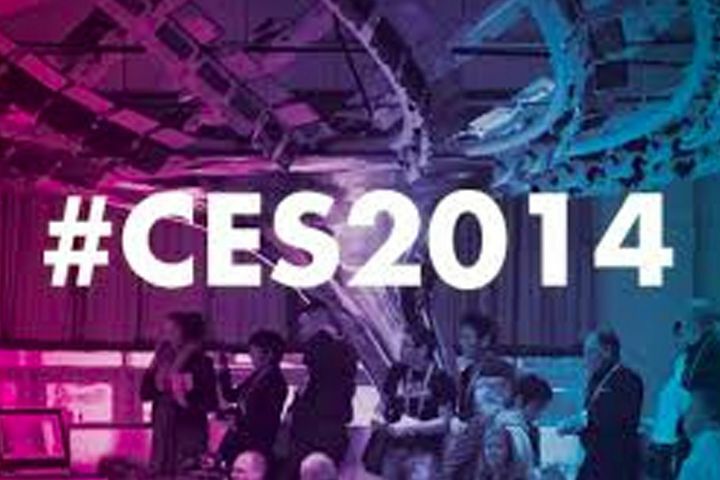 CES, the Consumer Electronics Show being held in Las Vegas this week allows the public to get a glimpse at the hundreds of thousands of consumer technology products their respective manufactures anticipate hitting store shelves over the next twelve months. Wearable technology is without a doubt the poster child of this year’s show- with products such as Google Glass, Nike FuelBand and Pebble making headlines over the past year it is no question that numerous manufacturers will be developing their own alternatives. At this point, wearable technology is geared to enhancing the life of the individual wearing the device but what could the science behind products like this do for the future of advertising? The answer in short: A LOT. Some of the major concerns advertisers face with audience measure is evaluating whether or not the audience is actively viewing the advertisement being output to them. Apply wearable technology to this and we could finally have something that records not only if viewers are actually in front of the TV, mobile device etc. while the advertisement is running but also if they are paying attention and engaged. Further advancements in wearable technology could be the answer to advertising’s flawed reporting- but for now, we will have to just wait and see!